Interested in buying a new home or designing your own? Get a glimpse of the best new construction homes that Northern Virginia has to offer — on Saturday April 7 at 12 p.m.! Join the Keri Shull Team for an exclusive FREE luxury tour around the latest and greatest new construction communities of Loudoun County including Toll Brothers, Beazer Homes, and NVR Homes. 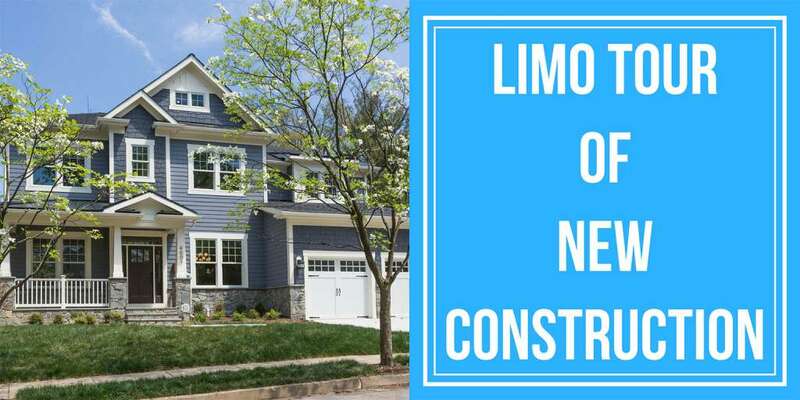 Hosted by New Construction Specialists from the Keri Shull Team, this luxury tour around Loudoun will take you through these new communities, while going over the ins and outs of building or buying a brand new home. Perfect opportunity to discover your new home, meet your future developer or find your next inspiration! Ride in style with the Keri Shull Team — Saturday, April 7! Wine and hors d’oeurves included — absolutely free! 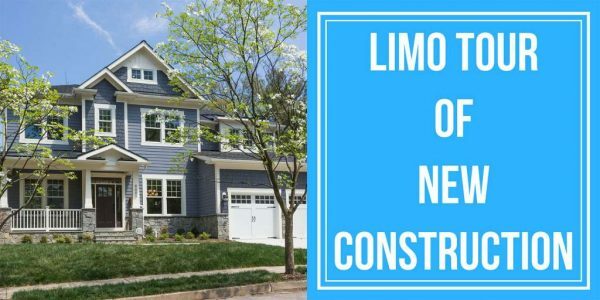 Attendees of New Construction Limo Tour will receive our exclusive guarantee: Move up to any of our new construction listings and we will sell your current home for free! When: Saturday April 7th, 12 p.m. – 3 p.m.
Space is limited, so sign up today before it fills up! Register at: Loudouncountytour.com.